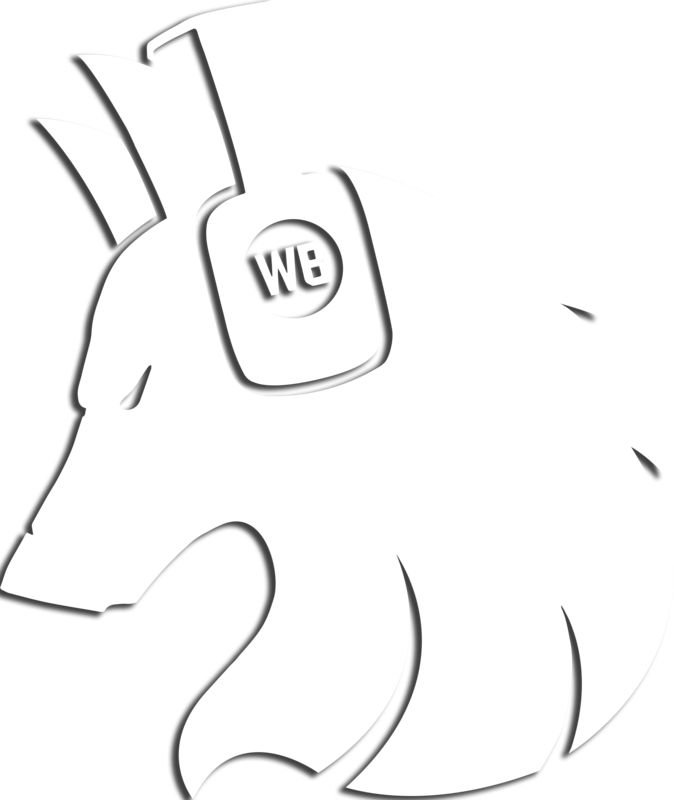 Erick is the CEO of Wolf Beats. His love for music powers his commitment to the industry. 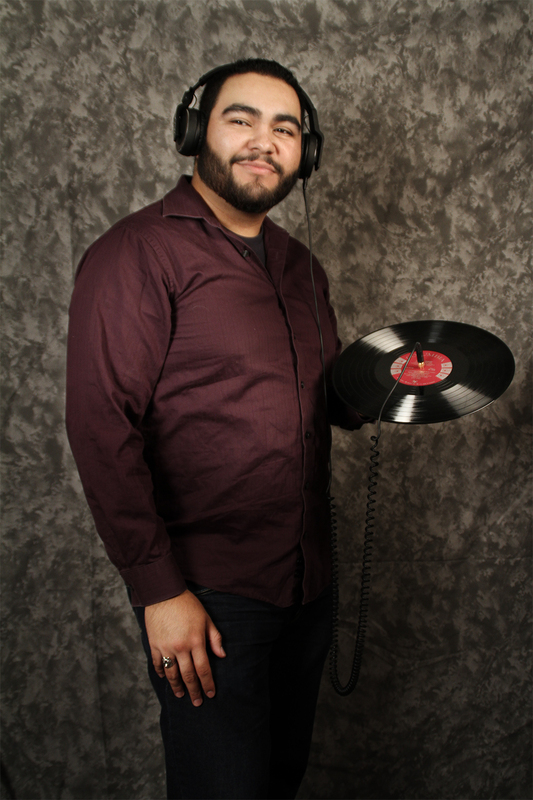 Erick is in charge of supervising the Media branch as well as connecting with the artists directly for a smoother and more pleasant experience. Ryan is Wolf Beats' in-house Director of Graphic Design. He is in charge of supervising all artwork and graphics. He also works on certain design aspects of the Wolf Beats brand as well as album arts. 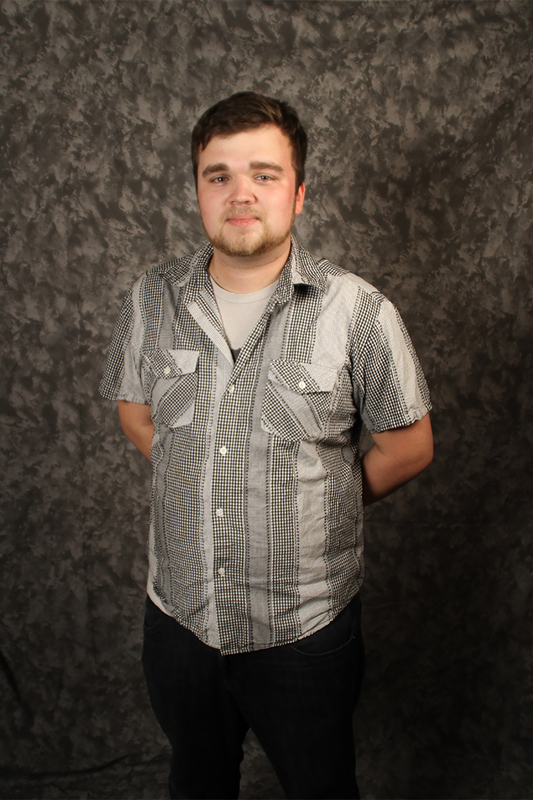 Kenneth is our System Administrator and Staff Photographer. 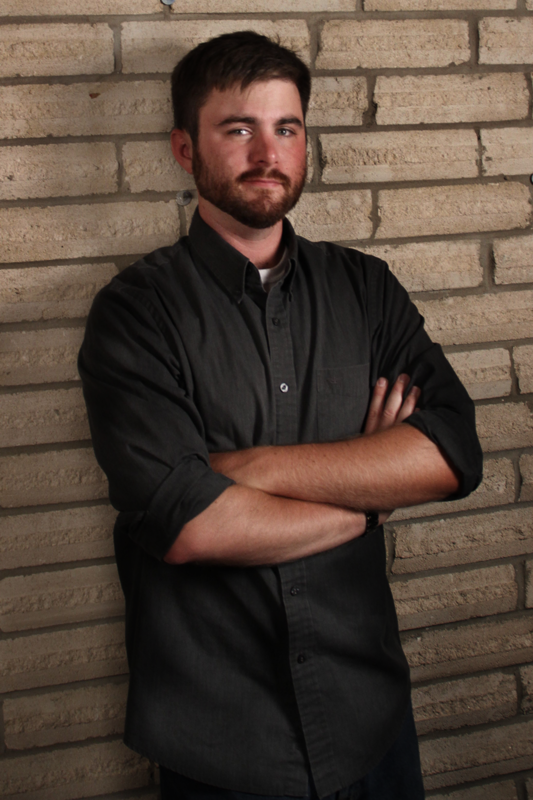 Kenneth's role is to manage our email servers, DNS, and domain names. Kenneth also plays a large role in maintaining our network security. When not working on our network, Kenneth is the main guy behind all the pictures and videos. 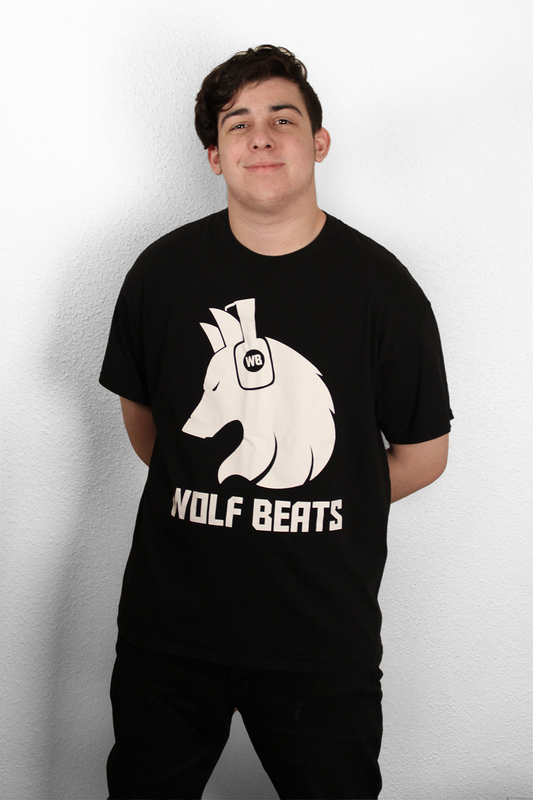 Kevin is Wolf Beats' Brand Manager. His role is to seek out opportunities to spread the brand by reaching out to fans. His job also involves finding and meeting with future business partners.